To address the statewide media campaign, the operational team administering the grant enlisted the services of Taylor Brand Group. The first phase of the program was to conduct extensive market research with the three targets of the media campaign: students, parents and teachers/administrators across Pennsylvania. 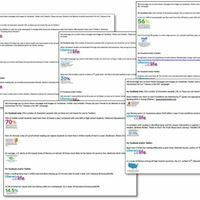 Research included focus groups with all three audiences in the eastern, central and western parts of the state, as well as statewide online surveys with teachers/administrators and parents. 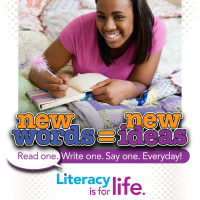 The results were used to develop objectives and strategies for promoting the importance of literacy in Pennsylvania. We are now in the second phase of the “Literacy is for life.” program. We have developed an extensive Marketing Literacy Toolkit, which has been disseminated to IUs, school districts, schools and any other literacy-related agencies or entities so that they can promote literacy in their own communities. 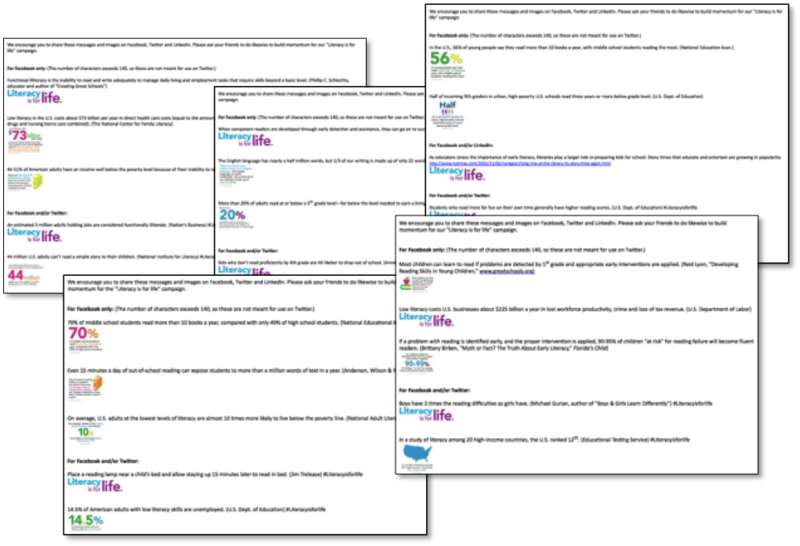 The Toolkit includes public relations strategies for local communities, messaging about the campaign aimed at the different audiences, marketing collateral pieces, literacy facts and figures, and a full social media campaign that consists of weekly content emails (sent throughout the year) that give the schools and IUs a full week’s worth of social media content for their existing channels. We have also developed a comprehensive statewide PR plan to be implemented by the Pennsylvania Department of Education press office. VIDEO: "Literacy is for life"